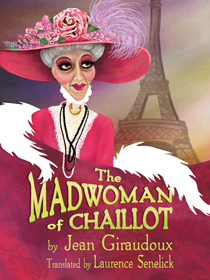 Performances for The Madwoman of Chaillot, staring Carol Mayo Jenkins, takes place Wednesday, April 24th through Sunday, May 12th on the Clarence Brown Theatre main stage on campus, with 7:30 p.m. weeknight and weekend performances, as well as 2 p.m. Sunday matinees. In the last show of the 2018- 2019 season, a group of corrupt oil men want to drill right under the streets of Paris. But the countess and her band of followers are having none of it! More information and tickets CLICK HERE! NEW WUTK Music Blog! Get your music news here! Check out current music news on the WUTK Blog of the Rock, run by our music department!! 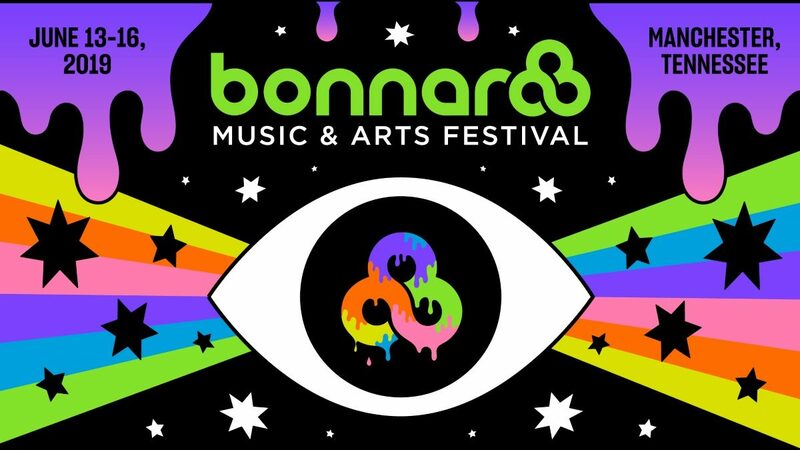 Get the scoop on an album before it’s released, check out a concert review or a recommended upcoming show, find out what could be on the musical horizon, and so much more. Click here!